Jack Sigler, Callsign: King, has been a lot of things in his life. A soldier, a father, a hero. But now he's taking up a new title: guardian. After a life fighting billionaire madmen, terrorists, and unnatural threats, he's stuck thousands of years in the past, using his knowledge of history and modern warfare to right wrongs and stand up for those in need. HOW MANY TIMES CAN A MAN DIE IN ONE DAY? 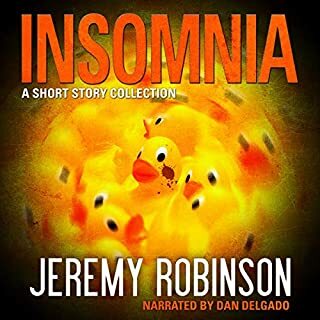 Insomnia is a collection of eight exciting short stories (plus one bonus story) that tackle several different genres including action, science-fiction, horror, noir, and thriller. 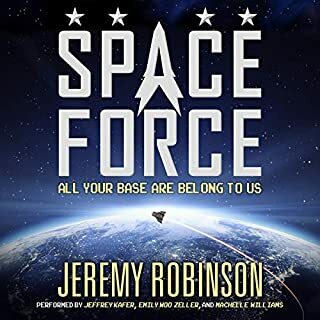 Written by best-selling author, Jeremy Robinson, these stories include all of the action, imagination, and twists that fans have come to expect, but they also contain experiments into subjects and voices not normally touched on in his novels. Sometimes, the cost of immortality is too high…. The year is 1775, and the first rumblings of the American Revolution are only just being felt. But the War for Independence may be over before it even begins. When General George Washington learns of a daring expedition by British troops to discover a place of ultimate power - and the key to immortality itself - he knows that to salvage the war effort, his forces must get there first. And to find the legend, Washington must employ a legend. Rumors of an ageless pirate who has haunted the high seas for more than a century abound. General Washington commissions an expedition to find and hire the immortal pirate, Lanme Wa - the Sea King - who has been stretched to the point of breaking, and who wants nothing more than to be left alone. Their mission will not be easy. 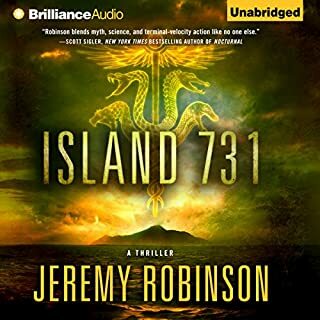 In a Caribbean world filled with voodoo, giant pythons, mischievous spirits, and an army of mindless creatures who could live for millennia, the privateers of the Continental Navy might have bitten off more than they can chew. 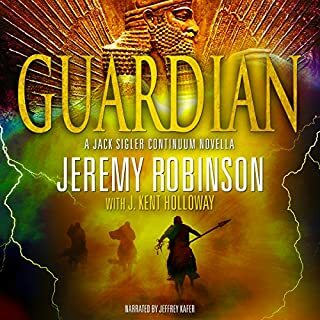 Jack Sigler, an immortal Special Ops soldier stuck in the past, forced to live through thousands of years of history to return to his family in the present, is back in this second Continuum thriller from Jeremy Robinson and J. Kent Holloway, who once again boldly re-imagine history. 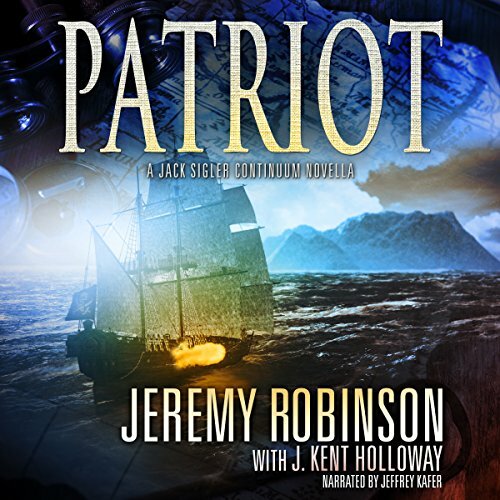 Pirates, patriots, voodoo, time travel, and plant monsters? I'm there! The Continuum series continues to impress. I can't wait to see where it takes Jack next. 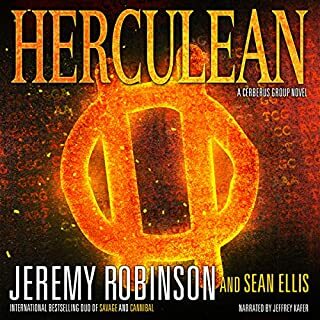 Jeremy Robinson never fails to entertain, and when you combine him with J Kent Holloway, you have a guaranteed winner! In the second of the Jack Sigler Continuum books, we meet a different Jack. However, given that he has lived on the edge of death for the past 100 or so years, it's not really a surprise. Called on by George Washington himself, Jack is tasked to help find the legend of immortality. I love this series (and anything to do with the Chess Team, if I'm being honest), but I'm also always slightly melancholic for Jack's predicament. Full of action and suspense, thrills and spills, this is another winner! 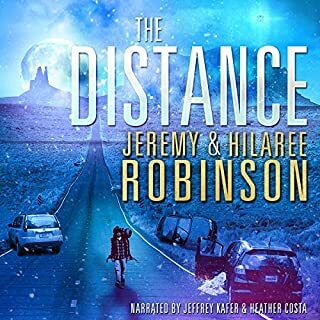 Jeffrey Kafer has once again done an amazing job at the narration, bringing this epic adventure to life.